On Wednesday, October 18, 2017, the 2017 Jacob and Louise Gabbay Award in Biotechnology and Medicine will be given to James J. Collins from MIT. 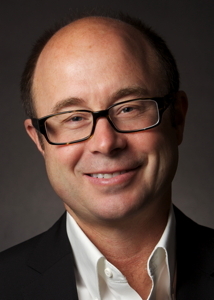 Professor Collins will be delivering his lecture entitled Synthetic Biology: Life Redesigned at 4:00pm at Brandeis in Gerstenzang 121. Professor Collins is receiving the award “for his inventive work in synthetic biology that created a new area of research, enabling multiple biomedical applications and launching a new sector of the biotechnology industry”. 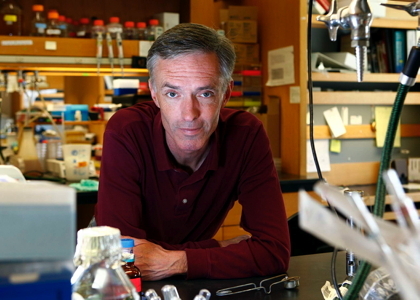 He is the Termeer Professor of Medical Engineering and Science and Professor of Biological Engineering at MIT, also Core Founding Faculty at the Wyss Institute (Harvard University) and an Institute Member of the Broad Institute. The Gabbay Award was created in 1998 by the Jacob and Louise Gabbay Foundation in order to recognize scientists working in academia, medicine or industry for their outstanding achievements developing scientific content and significant results in the biomedical sciences. 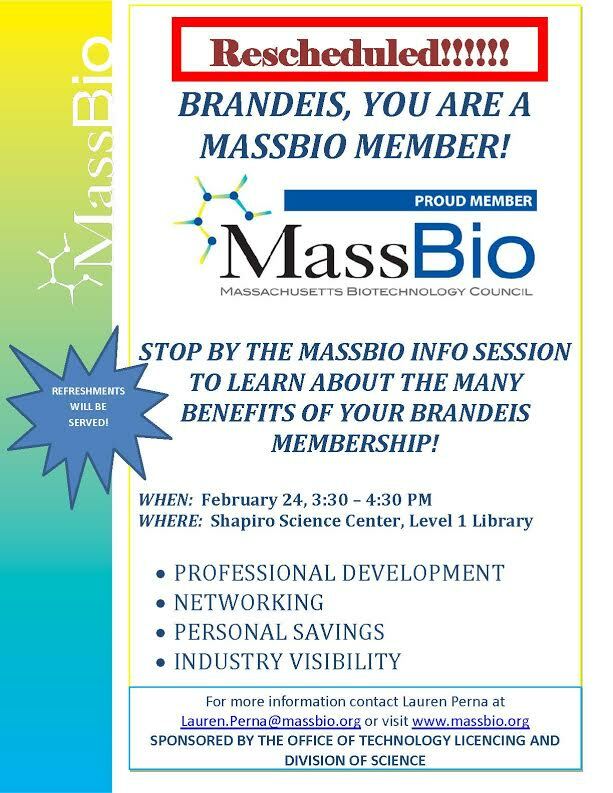 Brandeis is accepting applications for the BA/MS and BS/MS programs in Biotechnology. The combined degrees allow Brandeis students to take the first year of the two-year Biotechnology program as seniors, and complete the MS with a summer internship and one year of graduate study after their BA or BS. Our first class of graduated in May 2012, and are now pursuing a variety of exciting jobs in the industry. Brandeis students may earn their bachelor’s degree in any major, but must have completed introductory courses in biology and laboratory (BIOL 22a and b, BIOL 18a and b) and chemistry and laboratory (CHEM 11a and b or CHEM 15a and b, and CHEM 18a and b or CHEM 19a and b). Applicants must describe how their bachelor’s degree requirements can be met in the first year of the program. GREs are not required for admission into the five-year program. Students should apply to the Graduate School of Arts and Sciences in their junior years. There is no deadline but we advise interested students to apply by March 15. We will admit students on a rolling basis until the class for fall 2014 is filled. If you have questions, please contact program directors Dr. Neil Simister (simister at brandeis . edu) and Dr. Susan Lovett (lovett at brandeis . edu). Joseph Harari ’11, MS ’12, Scientific Associate II at Novartis Institutes for Biomedical Research. To participate, students should apply to the Graduate School of Arts and Sciences in their junior years. There is no deadline but application by March 1 is advised. Rolling admission for fall 2013 begins March 15. If you have questions, please contact program directors Dr. Neil Simister (simister _at_ brandeis .dot. edu) and Dr. Susan Lovett (lovett _at_ brandeis .dot. edu). I am delighted to announce that registration is open for Brandeis’ premier career event of the year for science, health and research, and this year more than 25 employers from Sloan-Kettering and Health Corps to Pfizer and Boston Healthcare for the Homeless will be attending to help you.